Your phone deserves high-quality protection, and you deserve a phone that suits your unique personality. 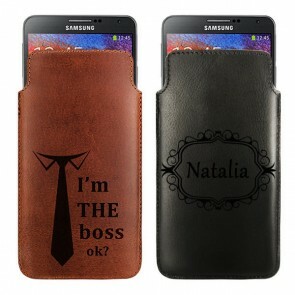 We have the perfect product for both of you: a personalized Sony Xperia Z3 case. 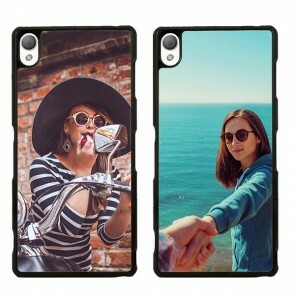 To make your own Sony Xperia Z3 case just upload your favourite image onto our Customizer from your computer, Facebook or Instagram. 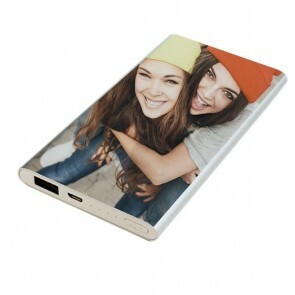 For a personal touch, you can add an image of your family, friends, or pet onto your personalized Sony Xperia Z3 case! This way you can keep your loved ones close to you, wherever you go. Express yourself by adding any text, logo, date, or coloured filter. Once you have finished designing your cover, our production team will print it using high-quality UV printers and scratch-resistant ink. 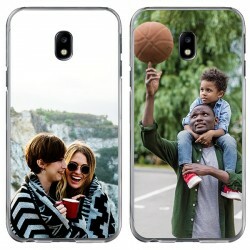 Your phone case will be produced and shipped within 24 hours. What are you waiting for? Make your own Sony Xperia Z3 case today! 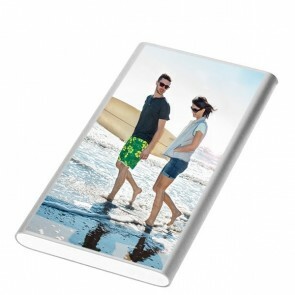 It has never been so easy to create a personalized Sony Xperia Z3 case. With GoCustomized you can make your own Sony Xperia Z3 case in only a few clicks. On the one hand, your personalized Sony Xperia Z3 case will protect your phone from drop, impact and scratch damages. On the other hand, it is an incredibly unique accessory adapted to your style and personality. To make your own Sony Xperia Z3 case, start by uploading one or more images to our Customizer. 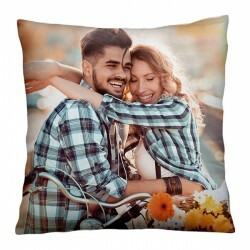 The photos can be designs from the Internet, snapshots from your recent trip to Greece, or any other image your heart desires! 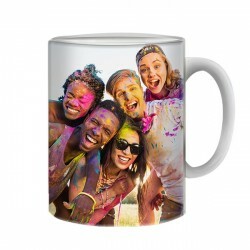 You can import the photos from your computer or even from your social media. Feel free to add text, a logo, or a filter to your images. Once you have designed your cover, our production team will print it using high-quality UV printers and scratch-resistant ink. Do you already have a personalised Sony Xperia Z3 case? Why not give one to a loved one? It’s a great gift idea for a birthday, Christmas, or even Valentines Day! Your order will be shipped within 24 hours. Go ahead and try it out now! Make your own Sony Xperia Z3 case today!